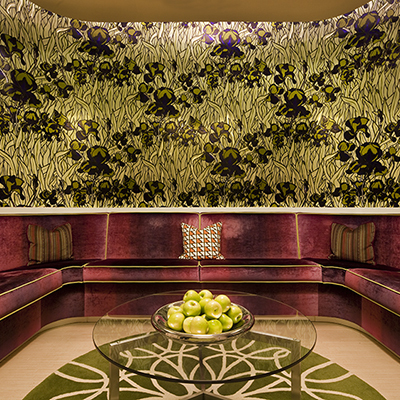 Bostonians know the W Boston’s Lounge as home for see-and-be seen trendy VIPs. Draped in dimly lit ambiance, they sip cocktails and lounge fireside on plush couches. But this posh boutique hotel is adding a new level of energy to its scene, as emerging music tastemaker BREK.ONE redefines the night. 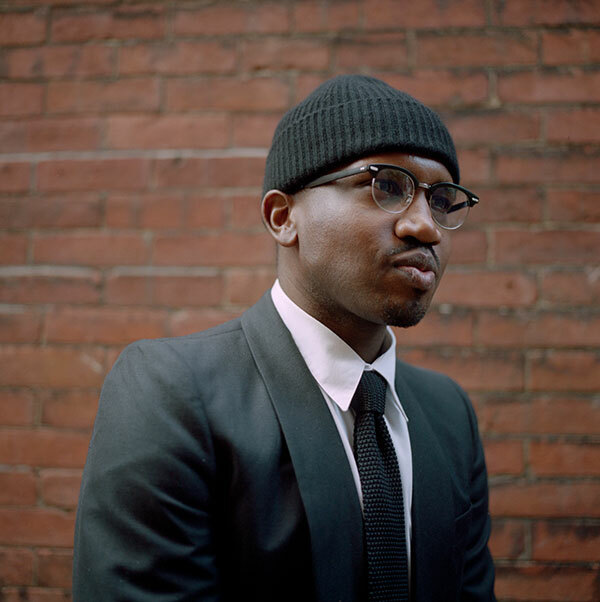 As W Boston’s music brand ambassador, this young talent is reshaping Boston’s nightlife to reflect the modern cultural immersion the city craves. His latest beat is MIX2, a multi-sensory experience at the W Lounge—a double blast of DJ mixes and mixologist cocktail magic. Every Wednesday from 7pm to 10pm and Friday from 8pm to 11pm, featured artists and DJs curated by BREK.ONE team up to create sets and cocktails that go hand-in-hand—Remixed Harlem Jazz and a Refashioned Manhattan; South Beach Soul and a Blood Orange Margarita; DreamClub and a Elderflower Daiquiri. All the senses are intrigued throughout the night and beyond, with a permanent digital photo booth installation that begs for poses inspired by the night’s music, post-event mixes on BREK.ONE’s SoundCloud for an after-party vibe, and BREK.ONE’s open mics for up-and-coming artists and industry influencers. With props from the Boston Music Awards, Red Bull Thre3style, and GQ magazine under his belt, BREK.ONE is no stranger to respect as a groundbreaking influence. Once relying on aerosol hues and city textures to spread his creativity through graffiti, he’s moved smoothly into DJing for a canvas of sound through layers and technique. We caught up with BREK.ONE to chat about his graffiti-artist-turned-DJ past, the W Lounge’s MIX2 future and every beat in between. Boston magazine: How did you transform your graffiti artist background so seamlessly into music? 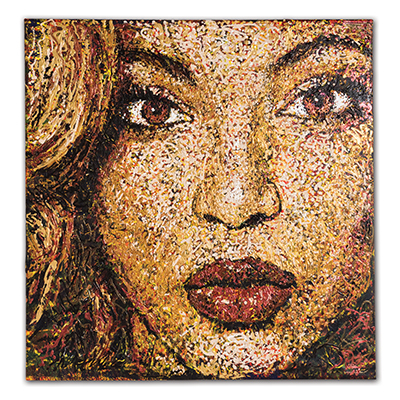 BREK.ONE: My path has just been a natural progression of my creativity, which is just me expressing emotion. Earlier in my life, that vehicle was graffiti, which progressed to all forms of visual arts and design. Music, however, has always been around in my life and is my biggest muse even while I painted in the past. Music/DJing just happened to be the medium that’s now opening doors for all my other endeavors. Graffiti and art still plays a huge part in my life and is one of my main sources for inspiration. Boston magazine: What is one of your proudest moments in your own career? BREK.ONE: I’ve been very fortunate to have many great opportunities in my career like touring with Kendrick Lamar and Steve Aoki to being in the movie The Heat w/ Sandra Bullock & Melissa McCarthy (I’m the nightclub DJ). However, I think the proudest moment is being able to give back to my Mom and seeing her proud of my accomplishments. That’s so awesome to me. Boston magazine: What does MIX2 bring to the Boston scene? BREK.ONE: The idea behind #MIXSQUARED is to bring a multi-sensory experience to the people who attend the lounge. I want to bring more culture to Boston nightlife. Not in the sense of diversity but more culture created by like-minded individuals coming together to share ideas. I believe #MIXSQUARED will bring that experience to the downtown area. 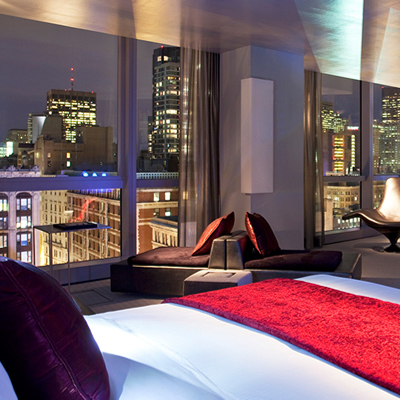 Boston magazine: How has does the W Boston hotel transform for MIX2? 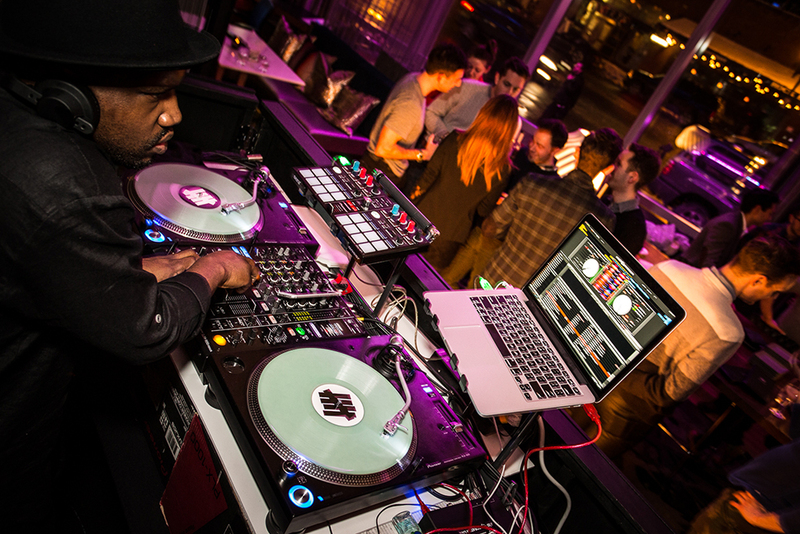 BREK.ONE: At the most basic level of #MIXSQUARED, it’s the idea of mixed drinks and a DJ (mixing). Each DJ’s drink is reflective of his taste in alcohol as well as his personal style, taste in music, and DJing. This is part of the multi-sensory experience, and through experiences, culture is created. The idea behind every event is not only to get the people to come back, but to break the typical notion that hotels are sub-par nightlife destinations. Boston magazine: How do you plan to put the W Boston on the map as Boston’s best place for music? BREK.ONE: The W Brand ideology is to be aware of the latest trends in their passion points of design, fashion, and music. By incorporating these passion points into every aspect of the programing for the W Lounge, we are creating bespoke experiences for the guest that he or she may not experience it anywhere else in Boston. I look to give people a reason to come back by bringing in the best DJs, artists, and musicians. Boston magazine: What DJs have you been working with? BREK.ONE: I brought in two DJs as residents for the W Lounge—Durkin and DJ Braun Dapper. I believe these two are among the best in this city. 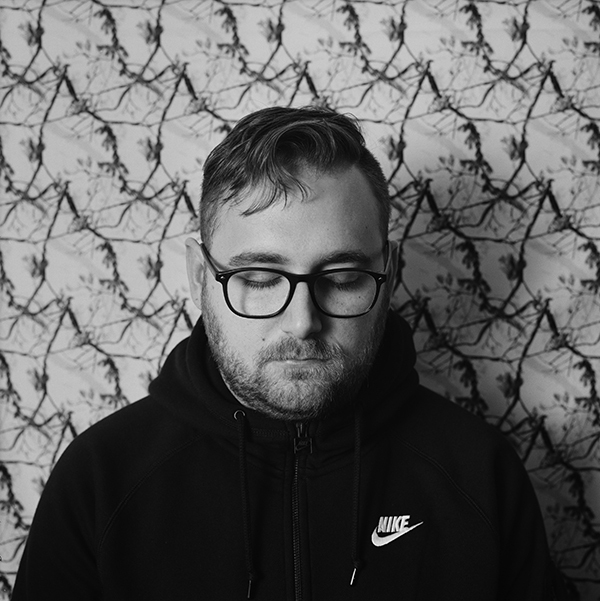 Durkin is a great producer receiving worldwide recognition and has recently signed to Slow Roast Records in Miami. Braun Dapper is one of the best DJs in Boston and a part of the DJ/Production teams called The Bladerunners. He’s world-renowned for his production work with The Bladerunners, who have had their remixes and original pieces played by some of the biggest DJs in the world including the legendary DJ AM. He currently holds his main residency at Royale, one of the USA’s top mega-clubs. Boston magazine: Tell us about the W Lounge’s future plans. 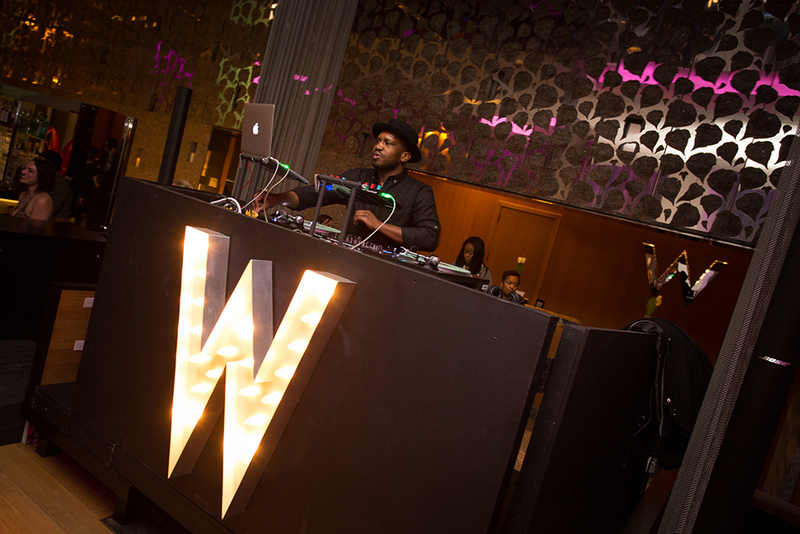 BREK.ONE: The W Lounge is a blank canvas and #MIXSQUARED is all around culture immersion. The W Lounge will continue to offer events that not only create opportunities for creatives to connect with each other, but to be an anomaly in the middle of the Theatre District. This includes everything from art, fashion, and design Happenings, to the live music element that we are bringing into the programming. Boston has amazingly talented individuals. We have Berklee College of Music, one of the best schools for music at our fingertips and we plan on taking advantage of that.